Eczema (sometimes referred to as dermatitis) is one of the most common inflammatory diseases of the skin that can affect all ages. Eczema may be hereditary (atopic eczema) or non-hereditary (eg discoid eczema, stasis eczema, eczema craquele, allergic contact dermatitis). 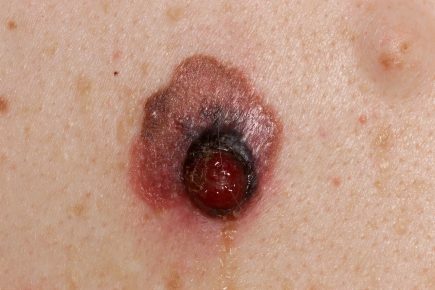 Generally, the skin is intensely itchy, red and dry. Constant scratching can lead to infection of the skin which can worsen the eczema. Atopic eczema is very common in children affecting 1:5. The term atopy refers to a group of diseases that are inherited through the same genes (eczema, asthma and hayfever). An experienced dermatologist can diagnose eczema by clinical examination and usually no other investigations are necessary. 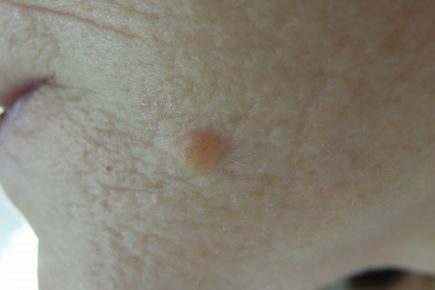 If the eczema looks unusual, a skin biopsy may be recommended. Skin swabs and blood tests may also be part of the investigation. If allergy is suspected, patch testing can be performed to identify the allergen. 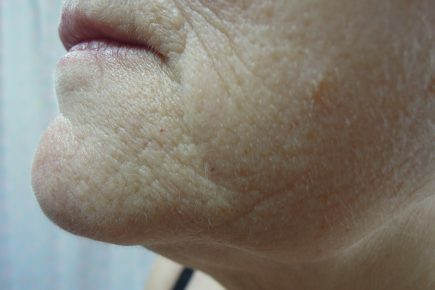 A personalised treatment regime is often needed as the treatment depends on the severity, areas of the skin involved and presence of infection. Patient education is extremely important. 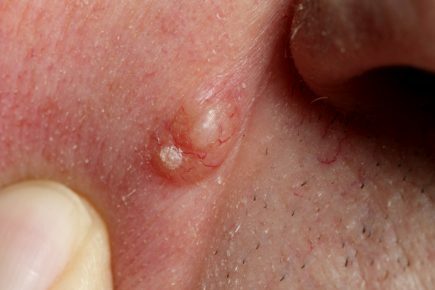 Appropriate topical treatments including steroids and other anti inflammatory creams and emollients +/- antibiotics are often sufficient to control eczema but occasionally steroid tablets or other medication may be required.